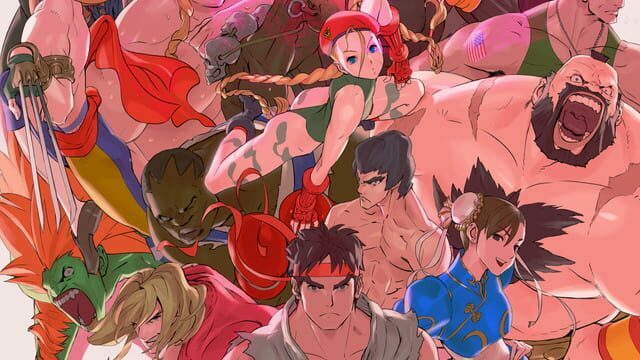 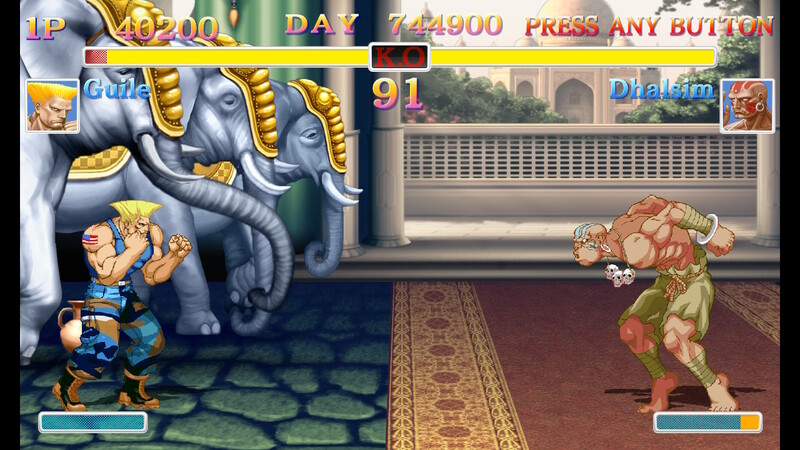 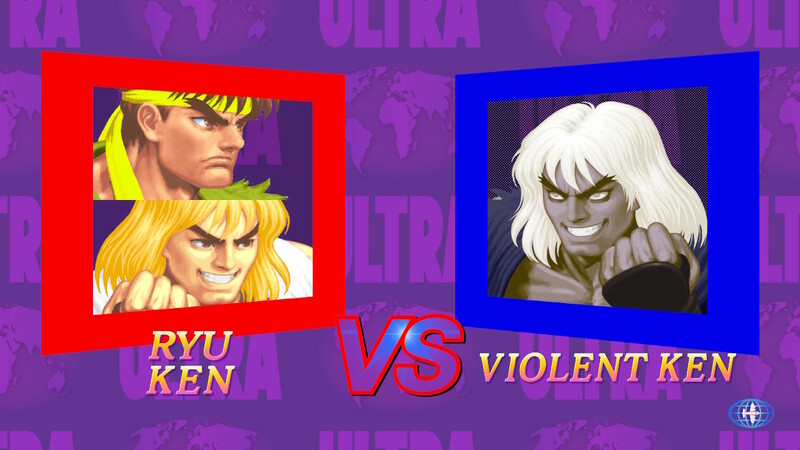 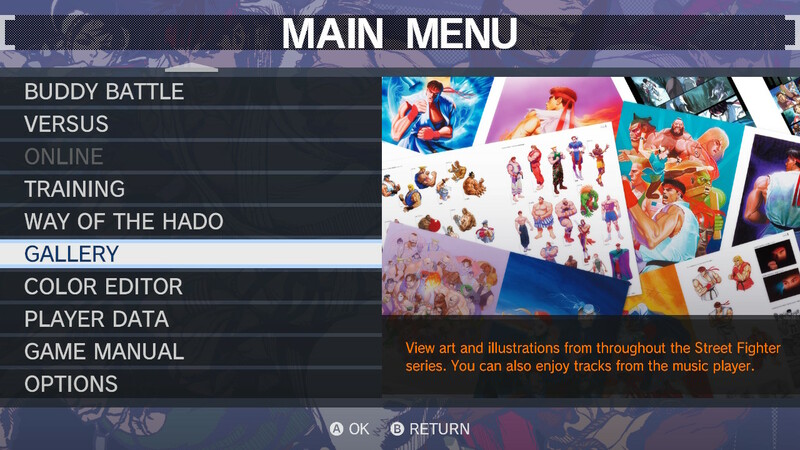 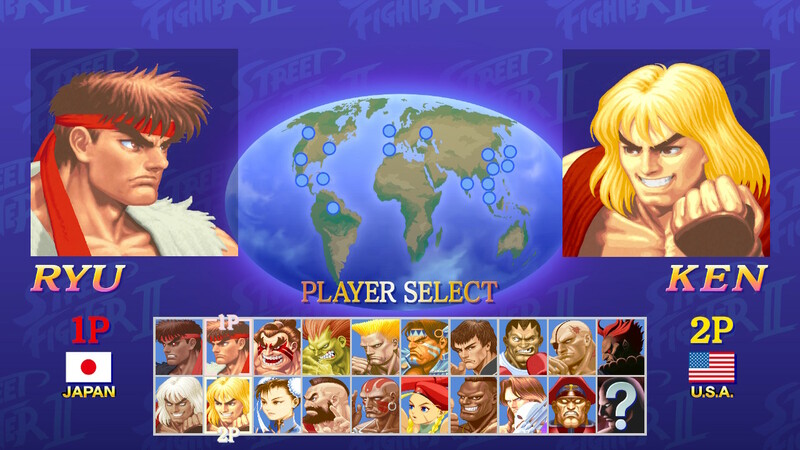 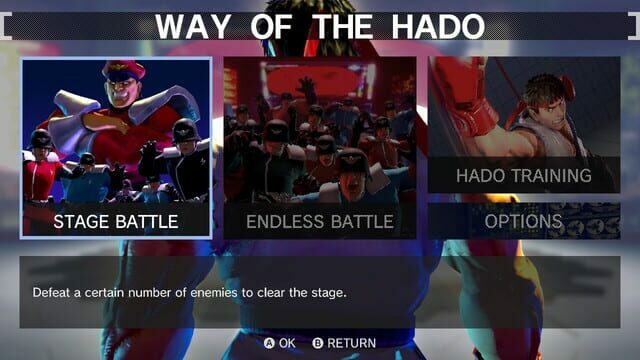 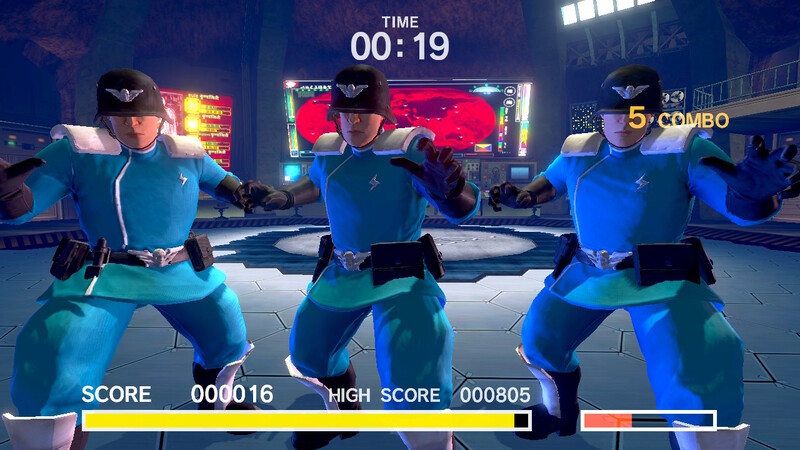 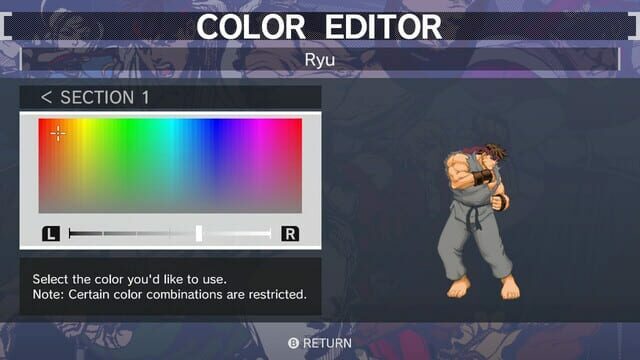 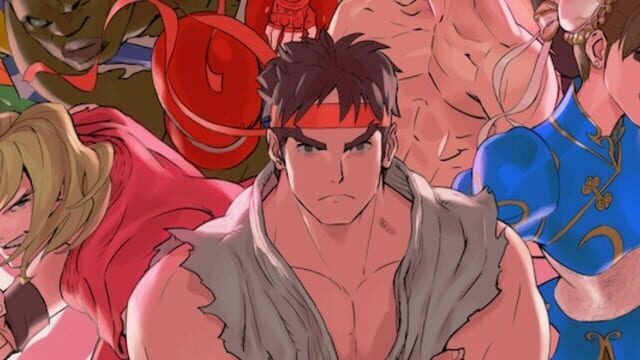 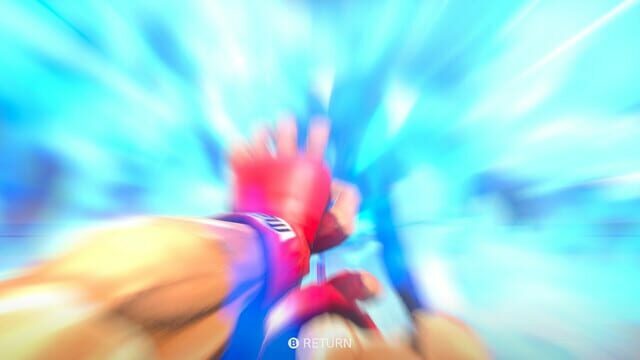 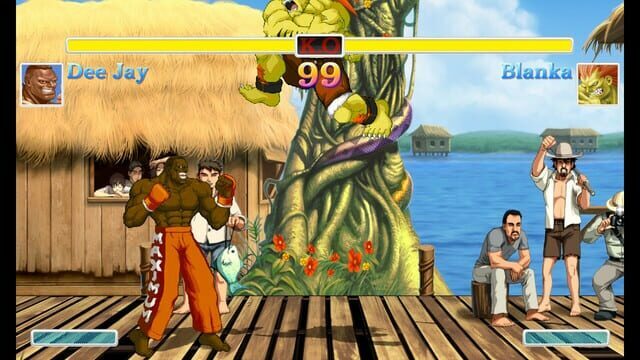 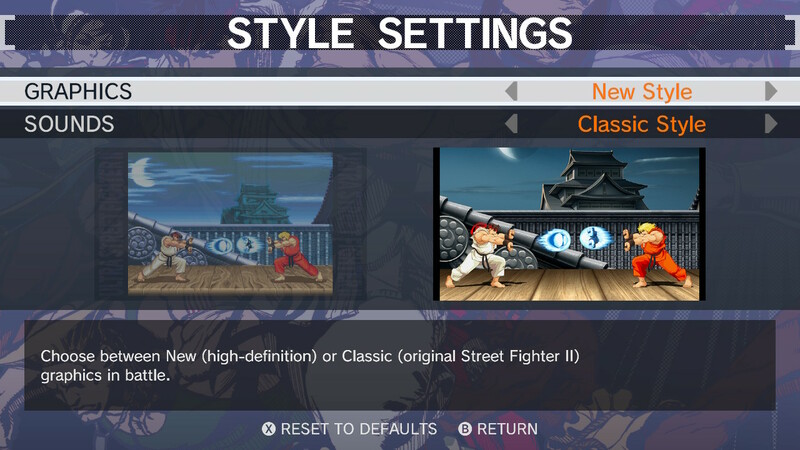 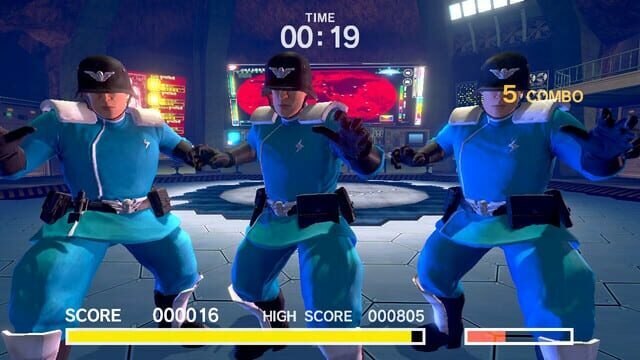 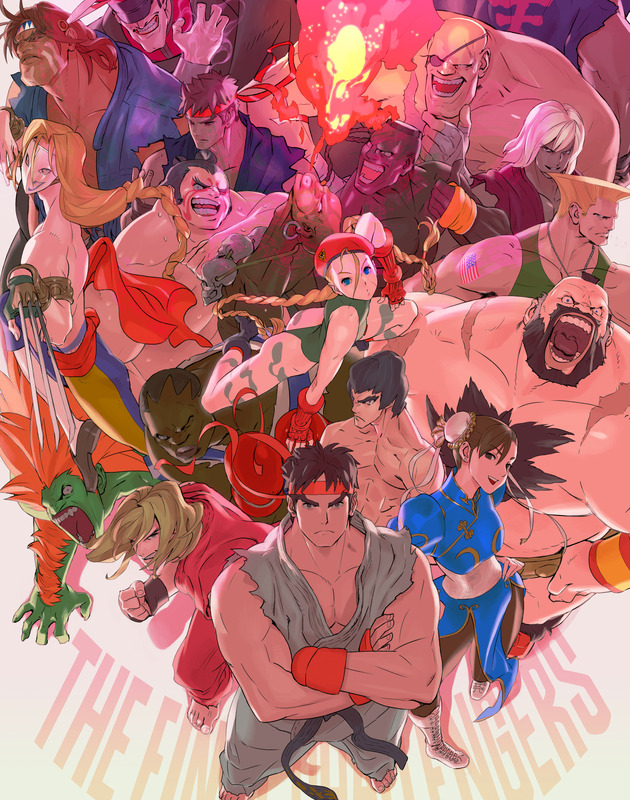 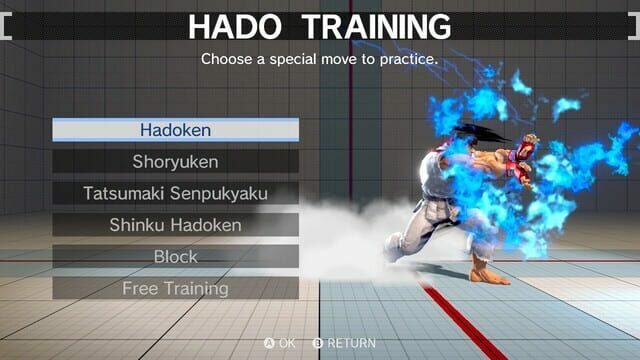 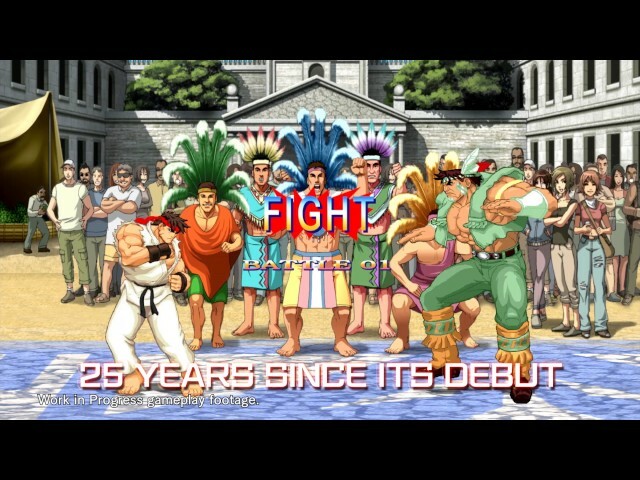 The newest iteration of SFII in nearly 10 years, Ultra Street Fighter II features all of the classic characters, a host of new single player and multiplayer features, as well as two new fighters: Evil Ryu and Violent Ken! Nintendo Switch TV, Tabletop and Handheld modes allow you to play Ultra Street Fighter II at home or on-the-go! Nintendo Switch, Games I own.